The Greater East End District’s Strategic Vision calls for economic growth by attracting, building and promoting new development on a strong economic foundation of business, industry, retail and employment. Contact pezzell@greatereastend.com, Director of Planning and Infrastructure,713-928-9916, for more information about exciting development opportunities. Enjoy our flyover presentation, Future of the East End. 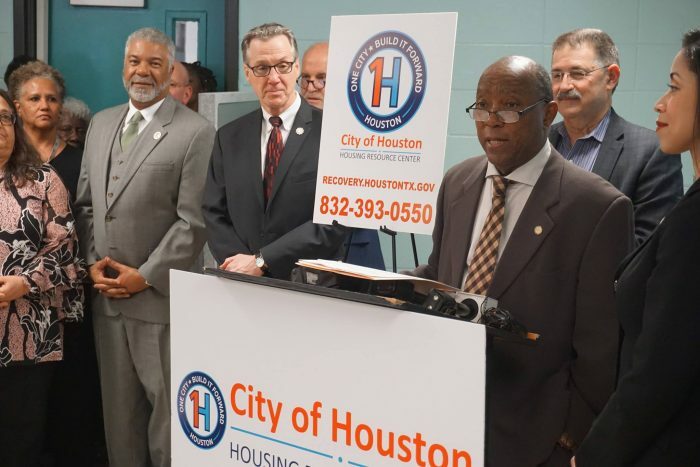 A Tax Incentive Reinvestment Zone (TIRZ), Harrisburg TIRZ #23 was created by the City of Houston in 2012 to encourage economic development in Houston’s East End. More information about TIRZ is available at City of Houston TIRZ .